– Rod Hull Is Alive – Why? 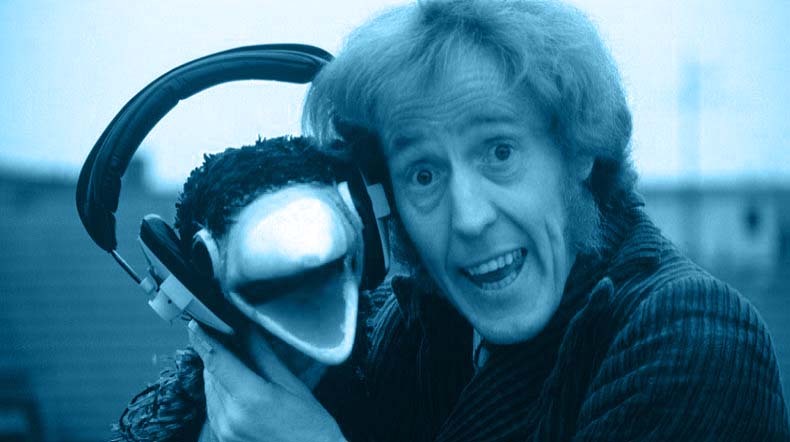 So… what do we know about Rod Hull? I daren’t watch the clips in case they are in fact rubbish, but my memory of Emu’s Broadcasting Company is that it was quite “subversive” for its day (cf Tiswas). Should not have clambered upon a roof without due care or attention . Subsequently missed a Schmeichel masterclass. I’ve always thought that the answer to that double question was this. Real first name was ‘Rodney’. ‘A deeply disturbed little man’ – Stuart Hall, c.1975. Was Emu with him at the time ? Wrestling with Emu while trying to fix an aerial probably not advisable. It was only the vermin on the telly after all. Not a fan of Bayern Munich I see….